2018 has come to an end. Truth be told, I never thought of a future beyond the year 2018. My singular long-term goal was graduating college in 2018. 2019? Inconceivable. I never expected anything to happen after 2018. But here I am, on the cusp of another twirl around the sun. Before we move into the future, let’s reflect on 2018, the best and most looked-forward-to year of my life. I put together a list of things I enjoyed during 2017 and decided to do it again for 2018. Lucky you! Disclaimer: I did not see every movie, listen to every album, read every book, nor did I consume content as culturally relevant as the things on Obama’s 2018 list. I will also not attempt to rank the things I did/see/hear/read because ranks are for the military. This is not the military, this is my blog. I was shamed out of a wine sale because of my social status (and because I wasn’t carrying $200 cash). One of my photographs was almost used on the cover of a crime novel. 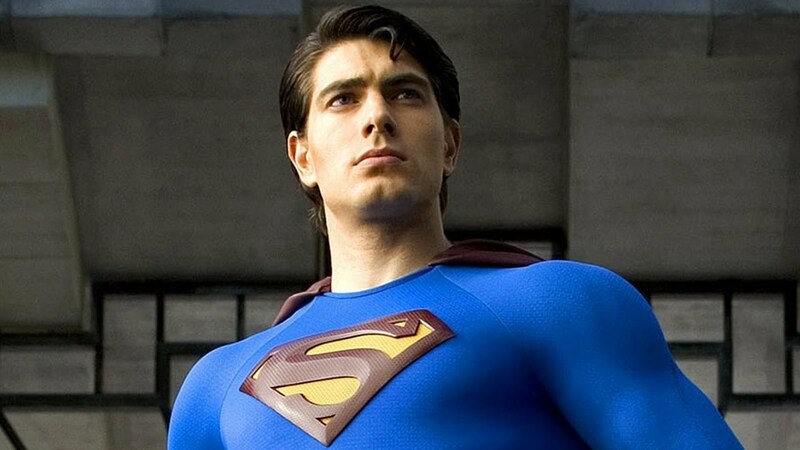 I asked Brandon Routh (aka Superman) why he wasn’t wearing any shoes and he asked me why I thought he wasn’t wearing any shoes and I said I thought was he was too warm and he told me that was the wrong answer. The nine year-old boy in sitting in front of me at the Panic at the Disco concert was shopping on Kohls.com for mens shoes on his iPad. My family tailgated outside the Regal Cinema for The Incredibles 2. I found out Owen Wilson and Matthew McConaughey are two different people. Thanks to everyone who made 2018 a great year! I look forward to the year 2019 because from here on out, I don’t have any idea about anything! AHAHAHA, I remember the day I found out Owen Wilson and Mathew McConaughey weren’t the same person (mind boggling!!!). Also, killer playlist – thanks for that!